Tech-savvy science education? Understanding teacher pedagogical practices for integrating technology in K-12 classrooms. This paper examines the technology integration practices of Manitoban K-12 inservice science educators based on the Technological, Pedagogical, and Content knowledge (TPACK) framework. Science teachers (n= 433) completed a 10-item online survey regarding pedagogical beliefs about technology integration, types of technology used, and how often each of these technologies was utilized in pedagogical practices. Results indicate that technology is integrated to promote student engagement, teach 21st century skills, as best teaching practice, to stay current, and for hands-on interactive learning. Through quantitative descriptive statistics, results identified that interactive whiteboards and digital communication programs are frequently integrated; while podcasting, digital hand-held data collection sources, online discussion boards, and simulation software are almost never integrated in Manitoban science classrooms. In addition, data indicates that teachers over-report how often classroom technology is actually placed in student hands. Implications of this study inform school division technology purchases, preservice teacher education, and professional development opportunities. Hechter, R. & Vermette, L.A. (2014). Tech-savvy science education? Understanding teacher pedagogical practices for integrating technology in K-12 classrooms. 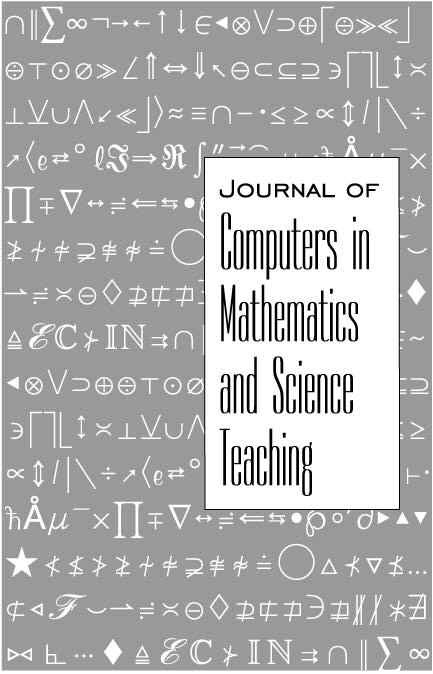 Journal of Computers in Mathematics and Science Teaching, 33 (1), 27-47. Waynesville, NC USA: Association for the Advancement of Computing in Education (AACE). Retrieved April 19, 2019 from https://www.learntechlib.org/primary/p/41422/.